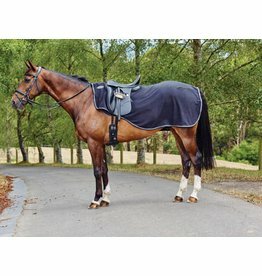 The Hansbo Sport ICM series combines many years of expertise in equestrian products with innovative healing technology that targets vulnerable areas of the horse that are sensitive during and after hard work. 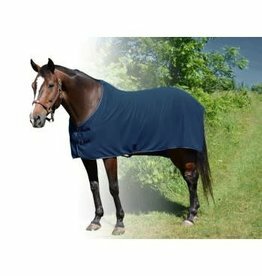 This thick, luxurious fleece will wick away sweat and speed up your cool-down. 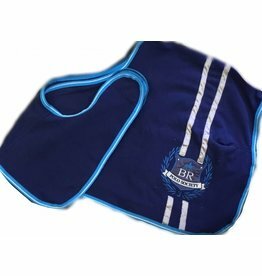 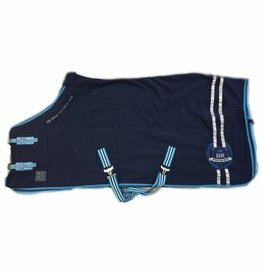 Perfect for warm-ups and cool-downs, great for road riding with it's reflective strips! 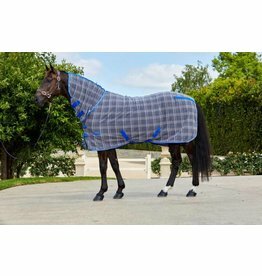 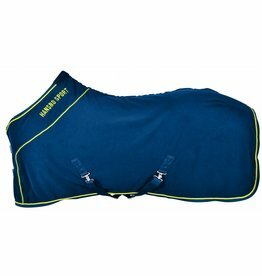 Perfect for cooling out after a ride, or for use under a rainsheet on the colder days!